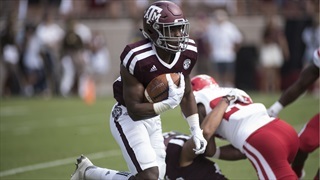 The Aggies absolutely dominated the offensive side of the ball on Saturday against New Mexico. 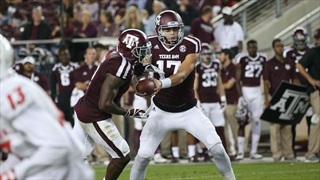 Nick Starkel impressed, multiple members of the receiving corps got involved and more. 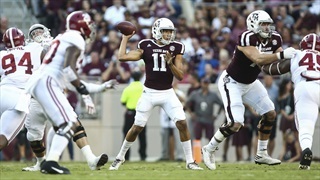 Billy Liucci shares 10 offensive thoughts on the effort. 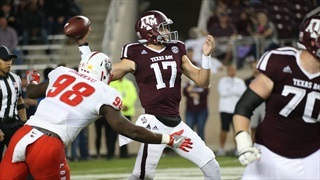 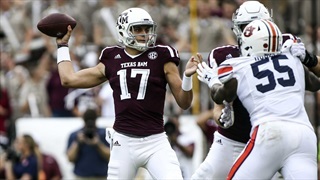 Saturday's thrashing of New Mexico wasn't a program-changer, but the emergence of Nick Starkel at QB sets the Aggies up to accomplish something important. 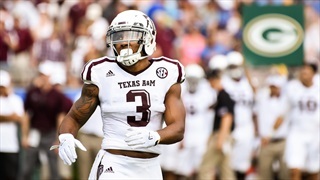 A potent offense gives A&M a fighting chance in their final few games, and a strong finish to 2017 still matters. 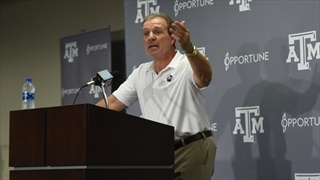 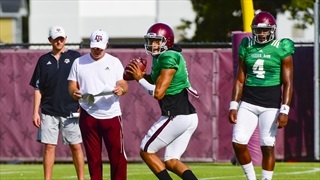 Spring Camp Five in Five: Has an Aggie Fab Five arrived on campus? 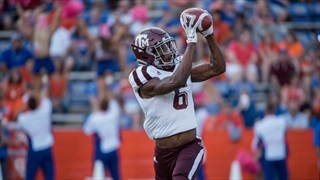 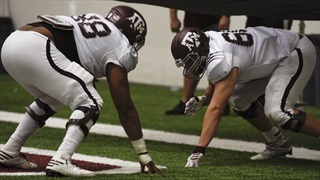 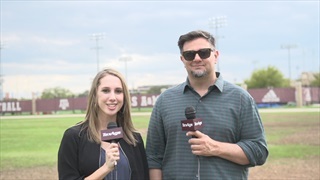 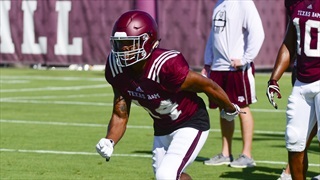 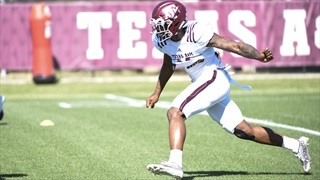 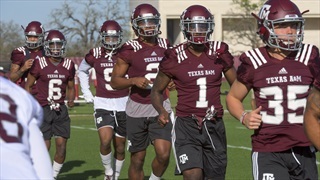 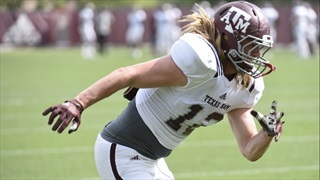 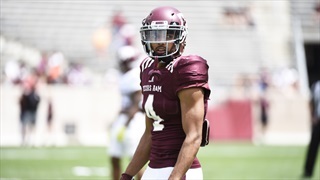 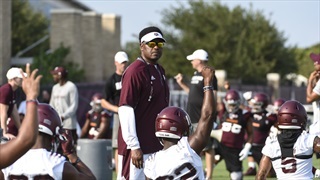 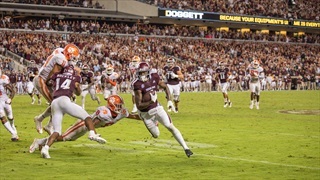 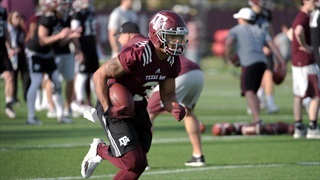 The Aggies began practices Wednesday, and each day this week Billy has taken you inside a different dynamic to watch this spring. 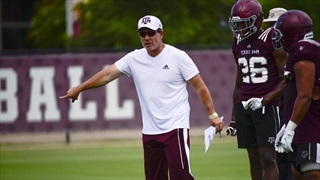 The final installment takes a look at five 2017 freshmen already on campus who could make an immediate impact.